When Joanna moved to Boise from her hometown Atlanta, Georgia, she fell in love with the city. Boise had everything to offer her and her two boys…hiking, swimming, snow sports, camping, and more! She found it was easy to speak to her clients about how much the Treasure Valley can enrich lives. 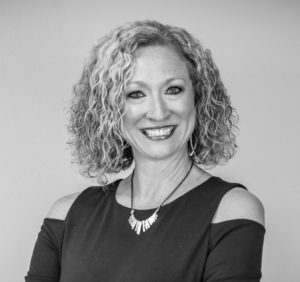 She contributes her success to her past 19 years of experience in business and sales and being in the top producers of her company in Atlanta. Through these experiences, she provides you, (as they buyer or seller) the best customer service. Her optimism and love for people helps her connect on a higher level with her clients, and helps her bring her passion into each experience with everyone she meets. If you are looking to buy or sell a property, choose Joanna for an excellent real estate experience from her style, approach, and results. Her skills in negotiating and unique knowledge for the market help her stand out from every other agent in the valley!